MetaTrader are NinjaTrader extremely popular platforms for trading that allow performing multiply kinds of analysis, using various kinds of charts, timeframes and indicators. Both applications are simple and easy. Although NinjaTrader and MetaTrader can work for different foreign markets, each program suits better one certain market. Therefore, NinjaTrader is a great tool for making deals with futures, while MT is a number one solution for Forex trading. MetaTrader vs NinjaTrader: which one to choose? Since both systems offer their own unique features, each one has both pros and cons. 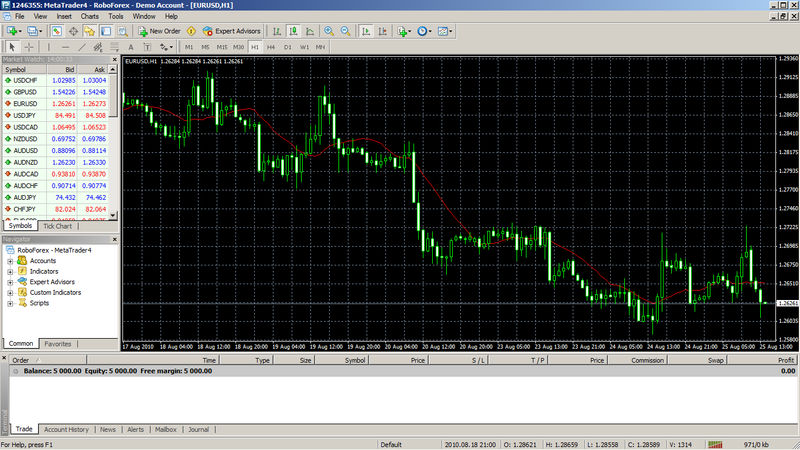 MetaTrader offers numerous options for both newbies and professional traders with its simple interface and handy tools. Moreover, you can use demo account to start your trading career, gain some experience and then start trading with real money. 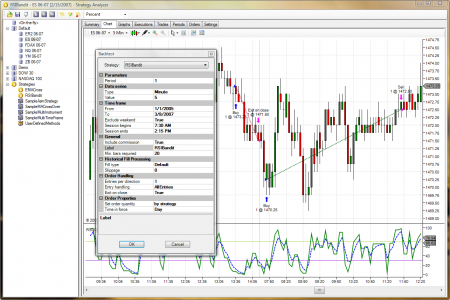 NinjaTrader is a solution for high professionals with complicated charts and features. 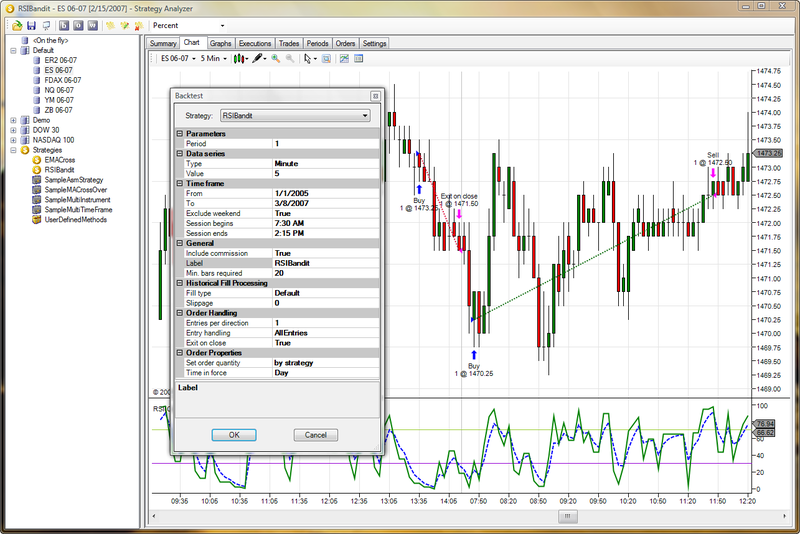 Both MetaTrader and NinjaTrader offer high functionality and are fast working. However, you will need to choose one depending on your skills and knowledge.